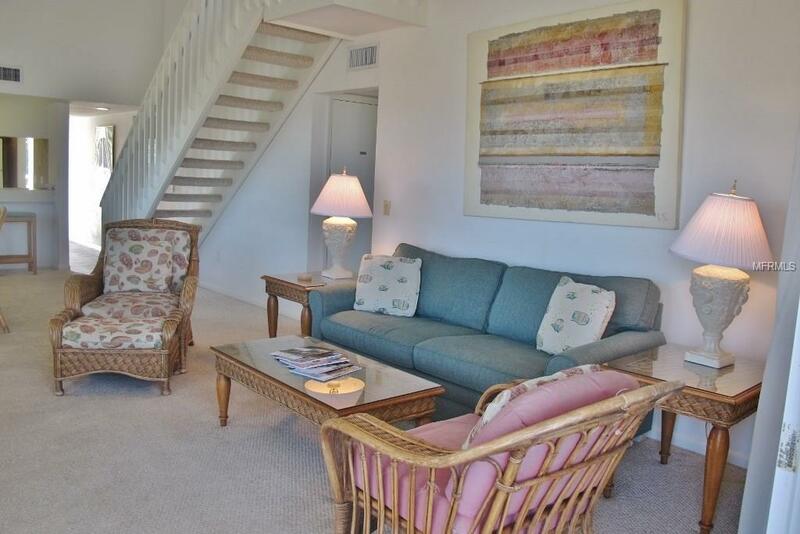 Location is key for this 3 bedroom, 3 bath condominium. 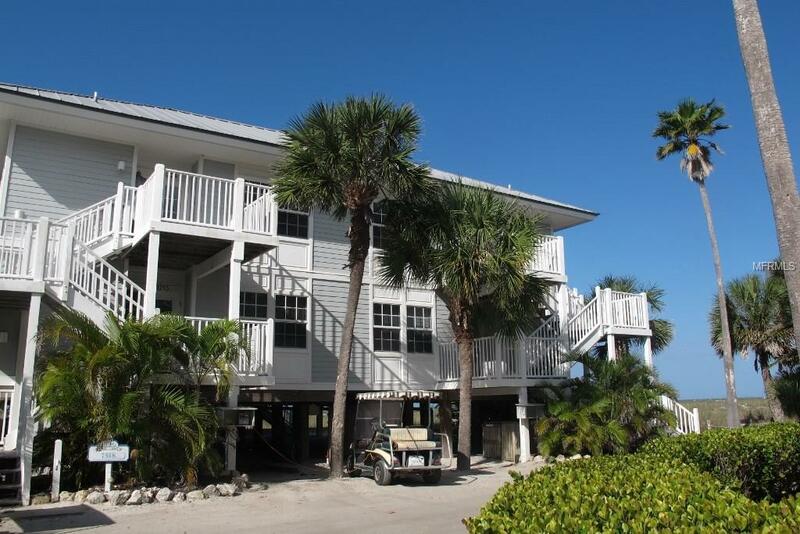 The 180 degree view of the Gulf of Mexico and the sugar-sand private beach makes this a rare ownership opportunity. 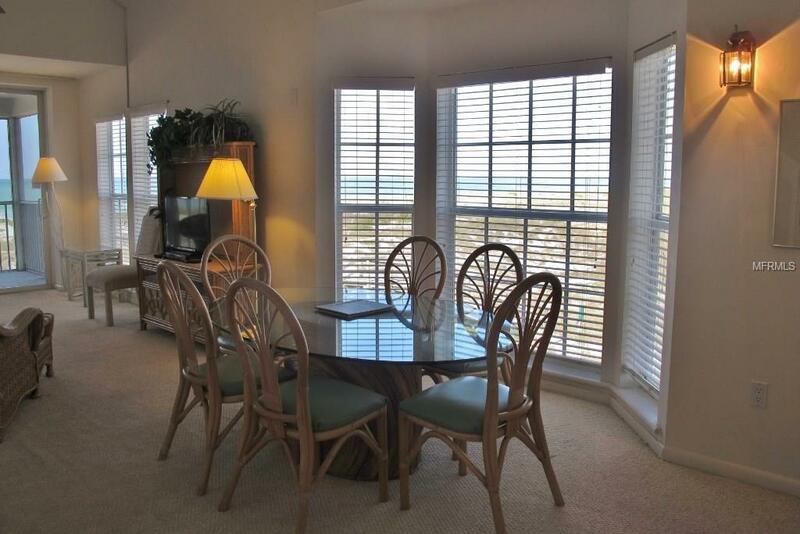 There is a screened porch for dining, and an open sundeck with lounge chairs, all with that outstanding view. 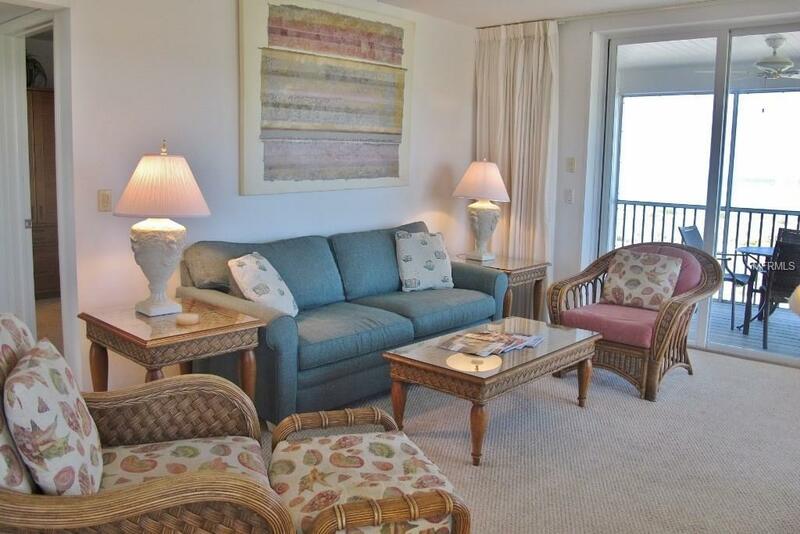 This condominium is spacious enough for friends and family, as well as entertaining. The multiple windows and outdoor spaces make great use of the abundant Florida sunshine. Palm Island Resort offers many family friendly activities including nature tours, scavenger hunts, Redbeard the Pirate, and of course our beautiful sugar-sand beach. We have the best sunsets on the Gulf Coast. Call Today to schedule an appointment. This beautiful property wont be available for long!